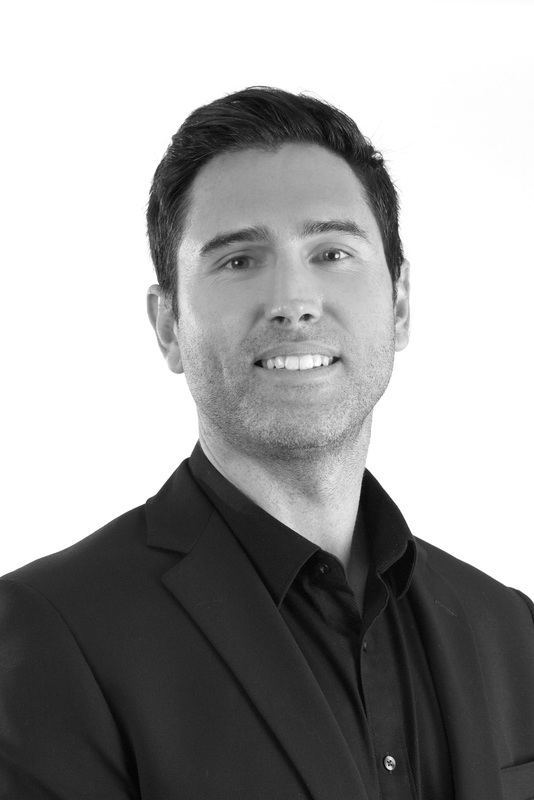 Global architecture and design firm, Woods Bagot, has announced the promotion of Matthew Engele to the position of principal within the company’s Middle East Studio. Engele has been an integral part of the studio’s development in recent years designing innovative, large-scale projects in the MENA region. In his new position, Engele will be managing future strategic growth with the regional executive management team and will continue to lead the Middle East studio’s high- performance design teams. Engele is an award-winning architect whose experience includes a wide range of projects including cultural and community developments, urban design and renewal, high-density residential, education, retail, hotels, and large-scale complex mixed-use developments.